Steeplechase Homes for Sale in a gated residential community located in Palm Beach Gardens. The community is just east of the Turnpike between Northlake Boulevard and the Beeline Highway. At Steeplechase they feature over 325 single-family homes ranging in size from 2500 square feet to over 7000 square feet. All of their homes are custom-built and located on at least an acre of land and in many cases quite a bit more. The community also feature exquisite landscaping as well as beautiful private pools, tennis courts right in your own backyard and even separate guest houses. Are you looking for specific features in a Steeplechase home? Customize your Palm Beach Gardens, Steeplechase MLS ® listings search to narrow your results to homes that fit with your specific needs. Since the community is located only 1/2 mile from the Florida Turnpike and 2 miles from I-95, Steeplechase offers residents extremely convenient access to all of the local country clubs that the area has to offer, as well as the brilliant beaches, world-class golfing opportunities, the best boating and fishing that southern Florida has to offer, some of the most delicious restaurants in the entire area and the type of shopping that you normally will only find in New York, Paris or Milan. Steeplechase is located in beautiful Palm Beach Gardens, an area of Florida that is well known for its beauty, luxurious waterfront homes and unique character. Bordering the Atlantic Ocean, Palm Beach Gardens offers some of the most amazing views in all of southern Florida as well as access to a marine environment that is unequaled. Conveniently located just minutes from regional and international airports. The city of Palm Beach Gardens provides a full range of municipal services and high quality schools, making it not only an ideal vacation spot but also a wonderful place for you and your family to call home. 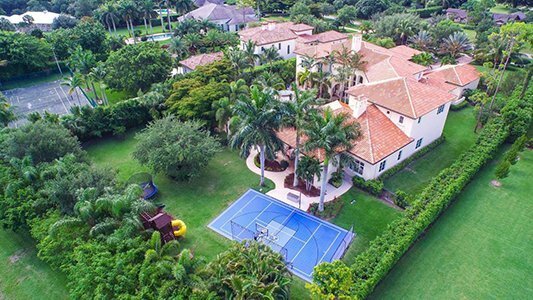 If taking advantage of everything that southern Florida has to offer is in your plans then make sure to give Steeplechase a visit, and check out all Steeplechase Homes for Sale below. 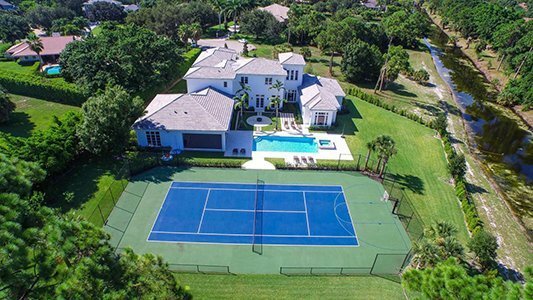 Want to learn more about Palm Beach Gardens Real Estate or Steeplechase Homes for Sale? 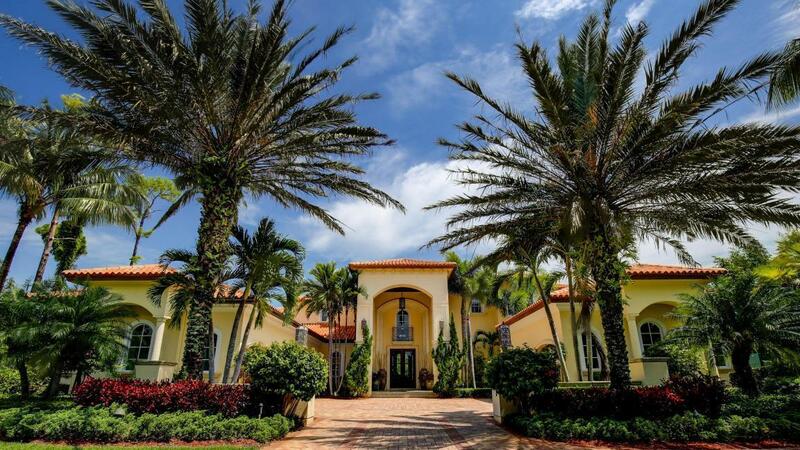 Contact the expert Realtors® at Lang Realty for help buying or selling Palm Beach Gardens or Steeplechase homes. For a free consultation, call us at 877.357.0618 or use the contact form below.